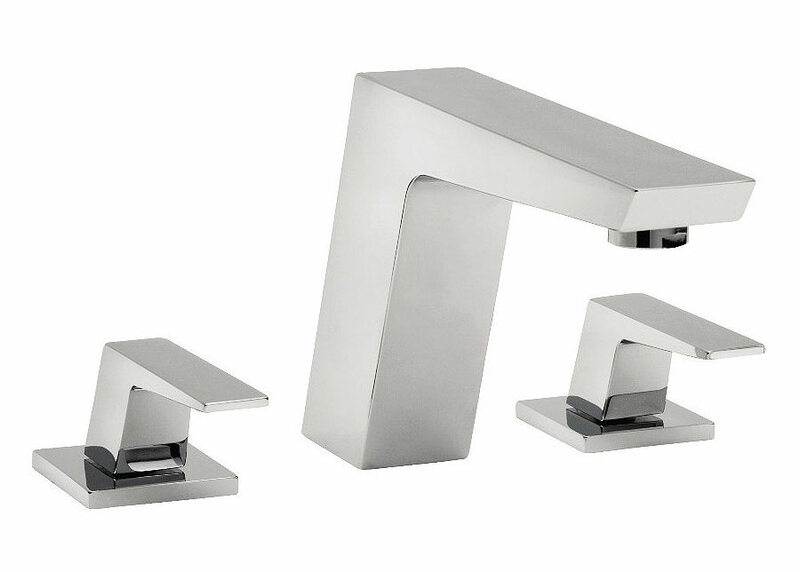 Tre Mercati company has carved a niche for itself in the manufacture of high quality bathroom taps and showers, has succeeded in winning the hearts of homeowners throughout Europe. 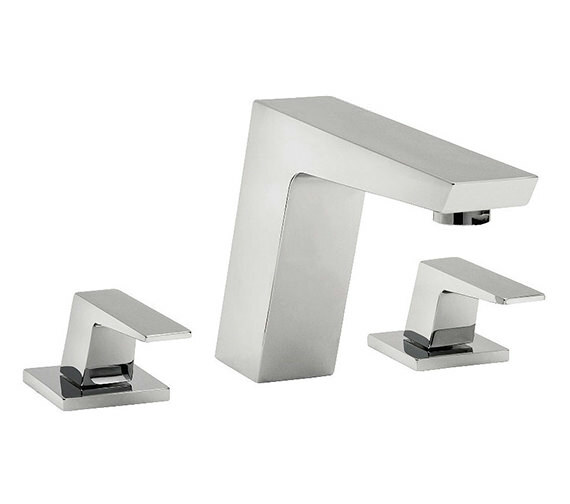 It has added one more feather to its cap in the form of Wilde 3 Hole Bath Filler Tap. Constructed from solid brass, for enhanced durability, it has sparkling chrome finish lending a lustrous glow to it. 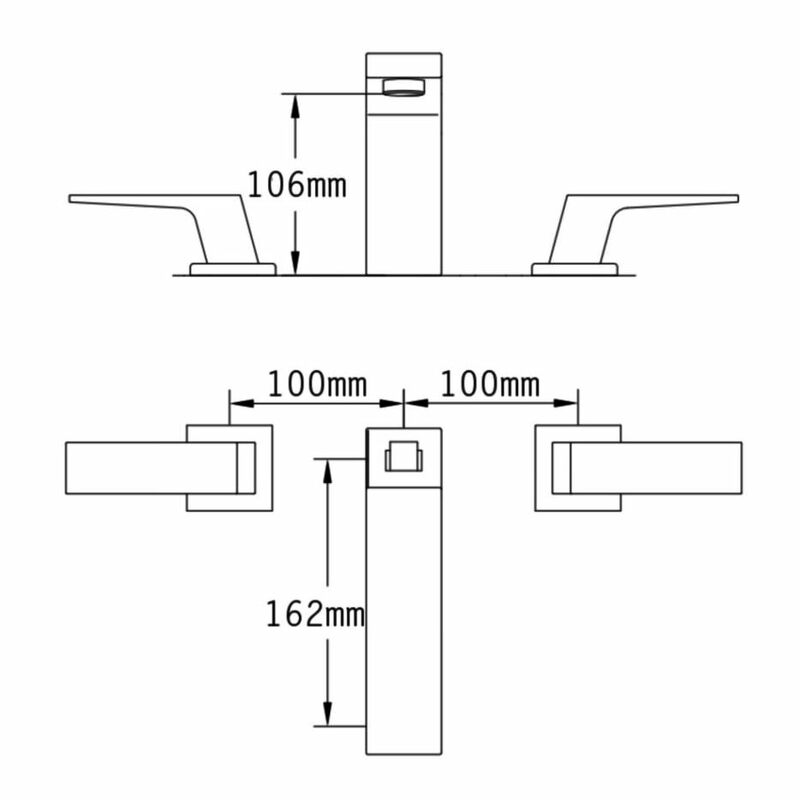 Suitable for medium water pressure system, it is easy to install and clean.